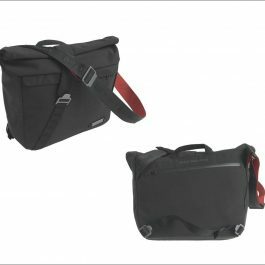 Perfect for day trips, the Ride Hip Bag offers plenty of room for your wallet, keys and more besides. 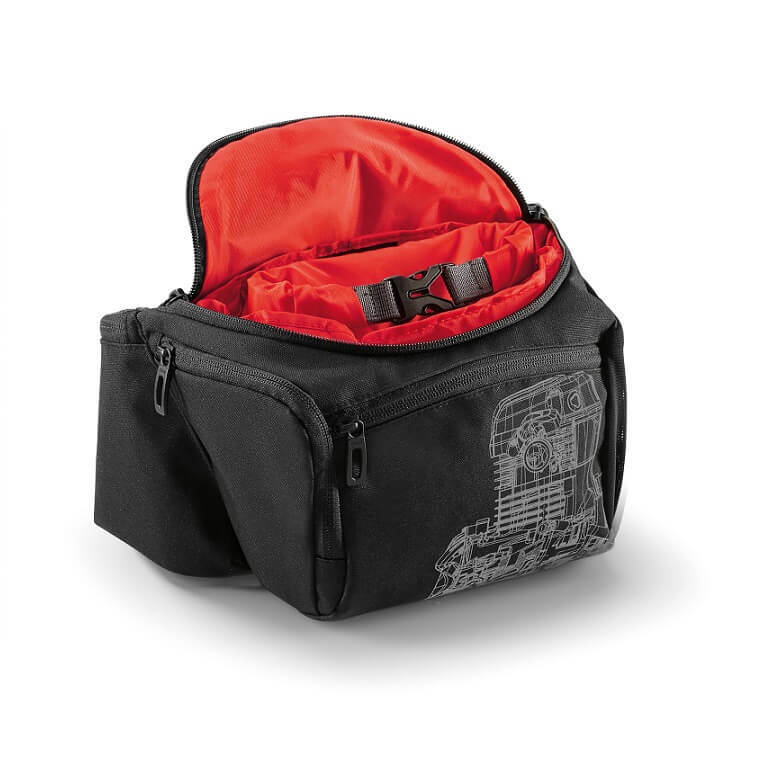 A waterproof main compartment ensures rain doesn’t dampen the fun. 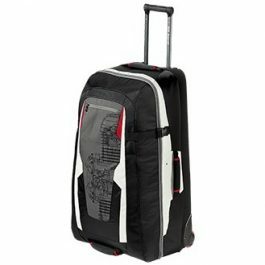 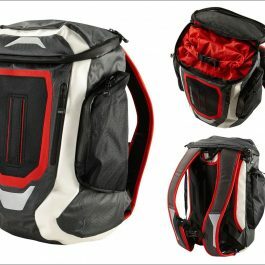 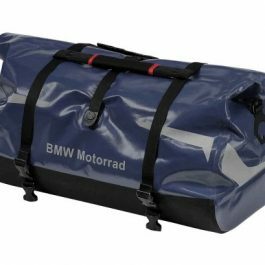 Be the first to review “BMW Ride Hip Bag” Click here to cancel reply.